Lola and Oliver are a dynamic duo ~ much like their creators. Lola is a very interesting heroine. She’s introverted, talented and her life is changing at warp speed. I loved her predicament ~ Her former husband being her current crush and close friend. We should all have such problems. Lola’s storyline was fresh and interesting. Oliver has it going on … big time. I melted on the spot every time he said “Lola Love” I longed to be named Lola. He loved her hard and that made me wish and want for them both. His humor made the harder more honest moments manageable. He had me in stitches with lines like ~ “you put out the honey you’re going to get some bees.” Both Lola and I knew he wasn’t wrong. Oliver really is sweet as honey. 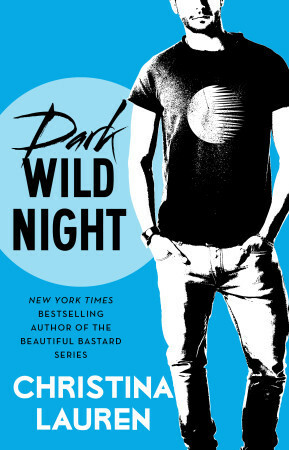 Creativity needs to breathe and Dark Wild Night is a witty breath of fresh air. Pure bliss that should not be missed.